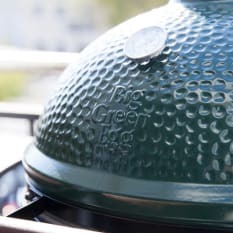 Big Green Egg is the world’s biggest producer of high quality kamado-style charcoal grills. 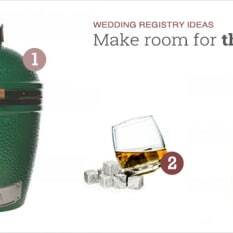 At once a braai, an outdoor oven, a pizza oven and a smoker, the Big Green Egg is a ceramic revolution. 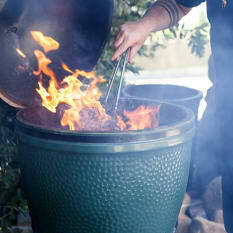 Big Green Egg products have an average rating of 4.4 out of 5 stars from 26 reviews.